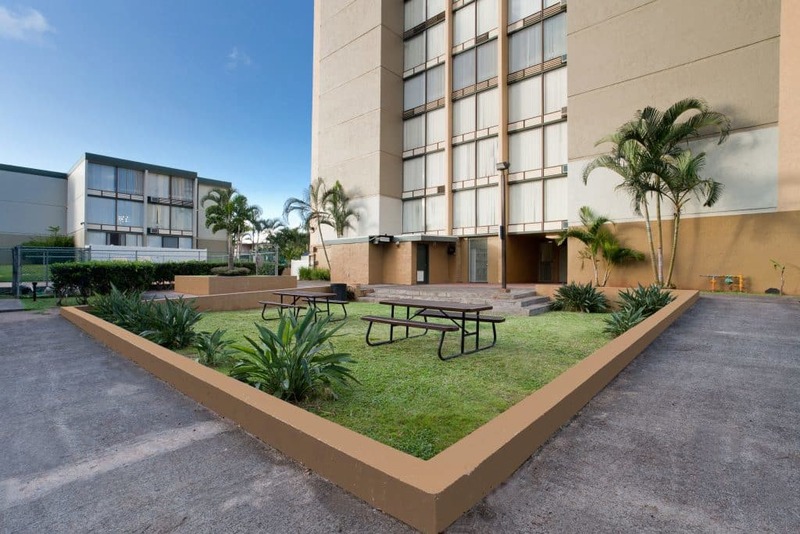 Palms of Kilani is a paradise-living apartment community in the heart of Honolulu County, with convenient access to downtown and nearby military bases. 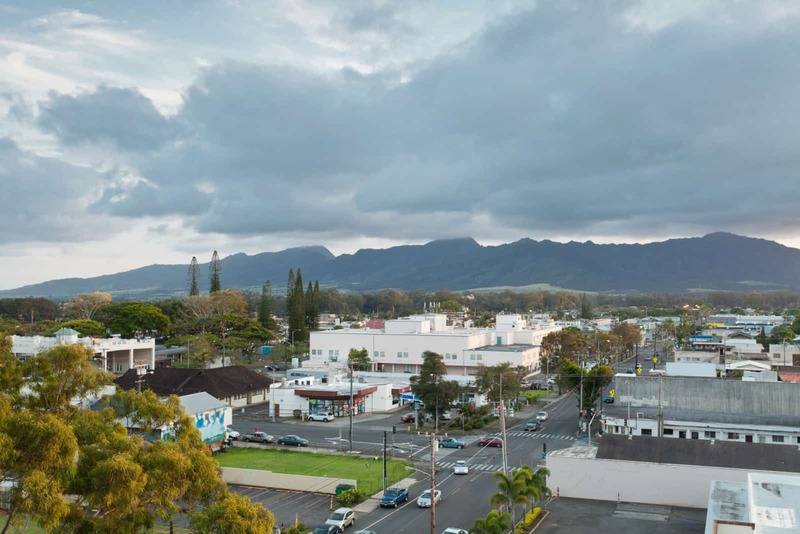 Palms of Kilani is a 106-unit apartment community in Wahiawa, just 20 miles from Honolulu’s vibrant Central Business District. It is also close to several major military bases in the area, offering a convenient central location to employment and entertainment on the island. 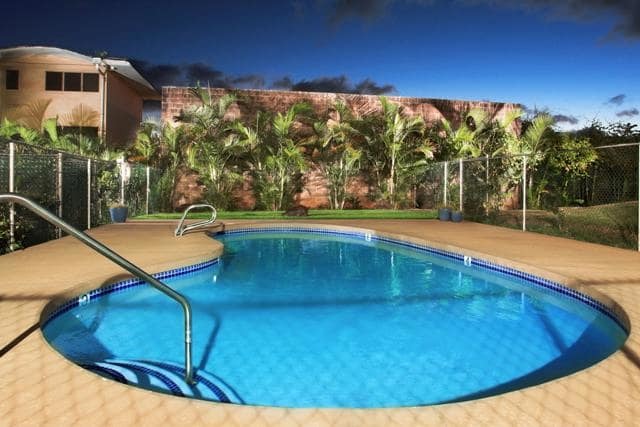 Palms of Kilani’s 2-, 3- and 4-bedroom homes offer renovated interiors, spacious closets, and bright living spaces. Built in 1972 and renovated in 2005, the community features lush landscaping and updated exteriors, as well as a unique mix of well-designed floor plans. True to the island lifestyle, palm trees create an oasis around the pool, BBQ area, and playground. Operations were enhanced through the addition of on-site maintenance and management, targeted revenue management, and lease expiration strategies.